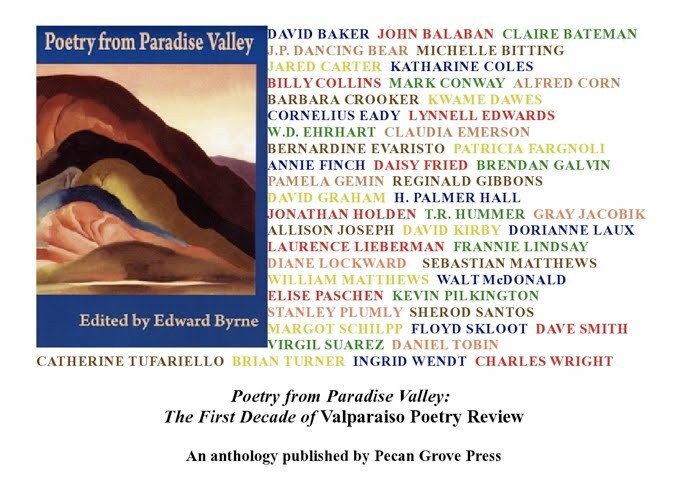 In correspondence received from readers of Valparaiso Poetry Review over the years, one regular feature of the journal, “Recent and Recommended Books,” repeatedly has been complimented and noted for its usefulness. 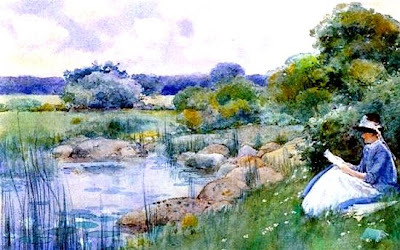 Accompanying each issue of VPR, this page lists current volumes of poetry or poetics, as well as other books concerning poets, such as biographies, readers of the journal might wish to examine. 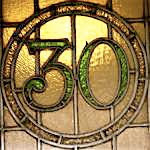 Despite the fact that a number of the collections cited have been reviewed within the issues of Valparaiso Poetry Review or in the posts of “One Poet’s Notes,” the editor’s blog, the unfortunate reality is that most of those worthy books received do not get enough specific attention and could be overlooked, lost among the long list annually tucked away in the additional pages archived at VPR. 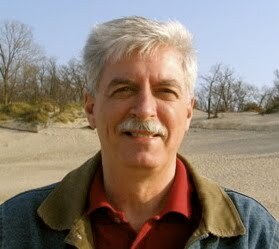 Therefore, to increase awareness about more of those valuable collections that have not been a subject of individual commentary or review in Valparaiso Poetry Review, “One Poet’s Notes” offers a continuing series of brief notices, known as “Editor’s Picks,” containing additional information concerning highly recommended books. 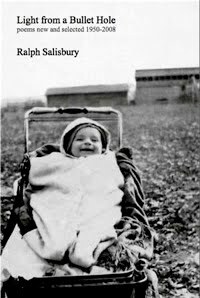 Light from a Bullet Hole: Poems New and Selected 1950–2008, Ralph Salisbury. Silverfish Review Press, 2009. Foarte interesant subiectul postat de tine. M-am uitat pe blogul tau si imi place ce am vazut.Cu siguranta am sa il mai vizitez. Nice arts. I like poems that I never read before. This man is so famous. I love his works in poetry. But there's a time to rest and his work really influenced the many. Wonderful, so flowing and visual.